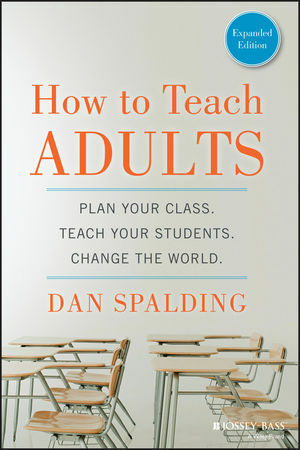 In this expanded edition of How to Teach Adults, Dan Spalding offers practical teaching and classroom management suggestions that are designed for anyone who works with adult learners, particularly new faculty, adjuncts, those in community colleges, ESL teachers, and graduate students. 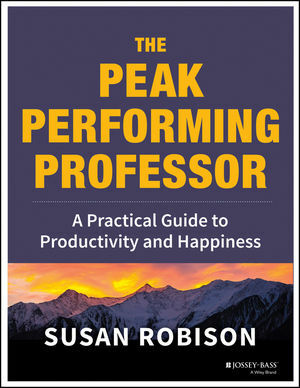 This reader-friendly resource covers all phases of the teaching process from planning what to teach, to managing a classroom, to growing as a professional in the field. How to Teach Adults can guide new instructors who are trying to get up to speed on their own or can help teacher trainers cover what their students need to know before they get in front of a class. 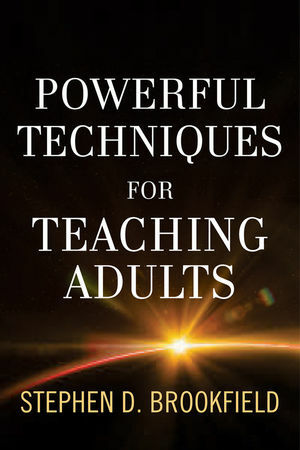 It is filled with down-to-earth tips and checklists on such topics as connecting with adult students, facilitating discussions, and writing tests, plus everything you need to remember to put into your syllabus and how to choose the right textbook. Dan Spalding reveals what it takes to teach all students the skills they need to learn, no matter what the topic or subject matter. 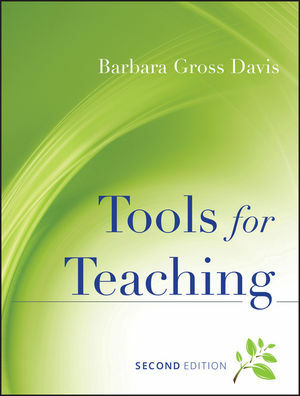 How to Teach Adults offers the framework, ideas, and tools needed to conduct your class or workshop with confidence. DAN SPALDING has more than ten years' experience teaching adults in both academic and nonacademic settings. He has developed curriculum for nonprofits, consulted with online learning startups, and is currently building a web platform to help people discuss and learn about the Antarctic.